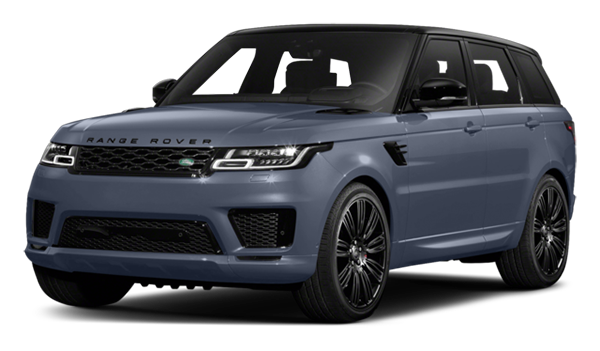 When looking for a luxury vehicle that has all the features you want, choosing between the 2018 Land Rover Range Rover vs. 2018 Land Rover Range Rover Sport is a good place to start. According to Land Rover reviews by industry experts, both models exhibit the kind of Range Rover performance drivers expect from this brand. 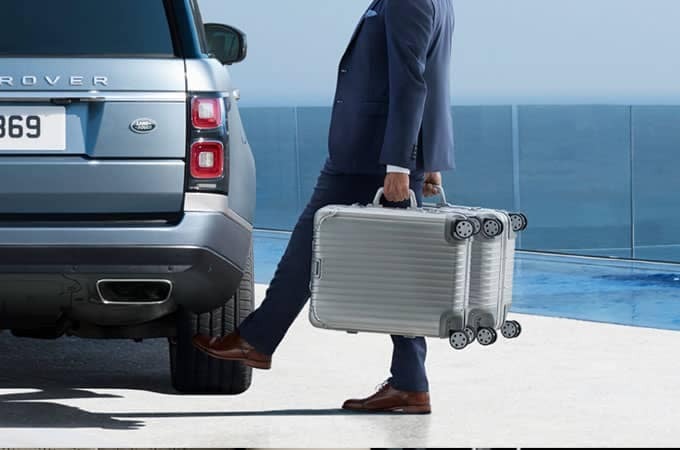 Find out which one is right for you before taking a test drive at Land Rover Princeton. Explore more options by comparing the Range Rover Sport vs. Porsche Cayenne and Audi Q7. When you’re ready to bring a new Land Rover model home to Hopewell, be sure to visit Land Rover Princeton. 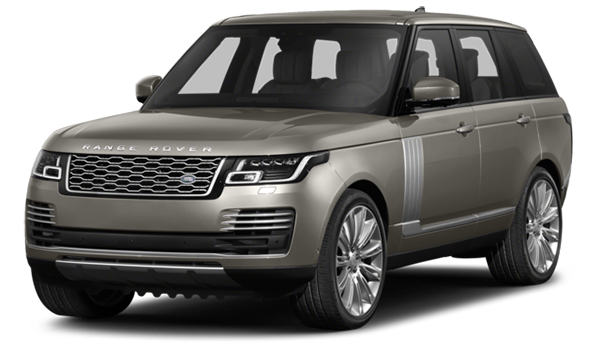 Feel free to check out the Land Rover price points or compare the Land Rover Range Rover configurations before stopping by, and contact us if you have any further questions!